Dean has a dark brown plaid shirt that looks quite comfortable. Or at least he had one. 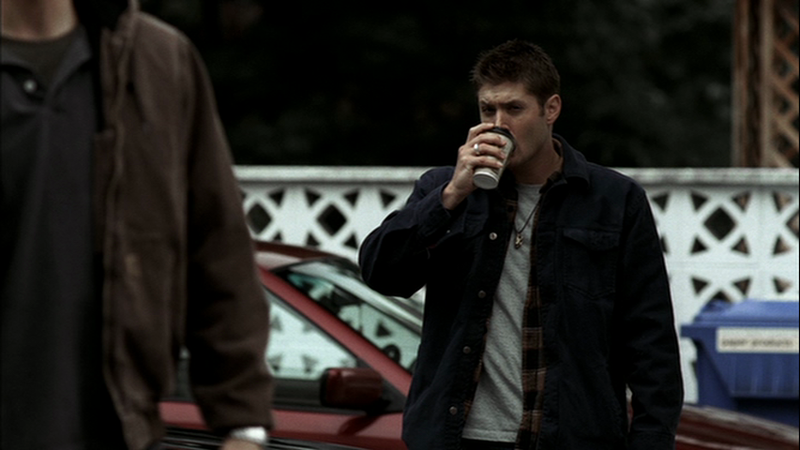 In Skin (1x06), Dean wears the brown plaid shirt when he and Sam investigate the second murder. He wears it into the sewers, and while chasing the Shifter through the streets. After the Shapeshifter takes Dean’s form, he steals the shirt as well. The shirt is then worn by the Shifter until he is shot and killed in it by Dean. FATE: Never recovered from the Shapeshifter. silly Shifter. give Dean back his shirt.